What does Woodlock House do? What personal information does Woodlock House collect and why? Who does Woodlock House share my personal information with? How does Woodlock House keep my personal information secure?  Woodlock House is a business hub. Five companies operate out of the property, they are: International Living magazine, Woodlock Services made up of HR, Accounting and IT services, Emerald Contact Centre (ECC), Agora Publishing Services Ireland (APSI) an application support business and Pathfinder International, a real estate advertising company. We are part of a larger media group, The Agora, headquartered in Baltimore, Maryland, with offices in more than 20 countries around the world. You can learn more about The Agora here. You have the right to complain to a data protection authority about our collection and use of your personal informationWe respond to all requests we receive from individuals wishing to exercise their data protection rights in accordance with applicable data protection laws.